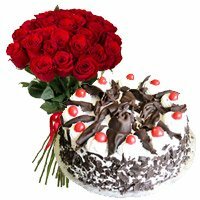 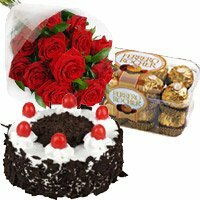 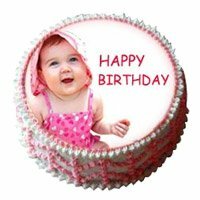 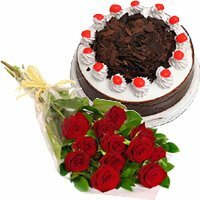 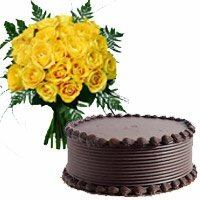 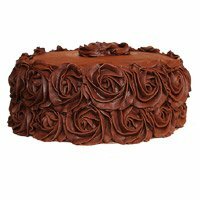 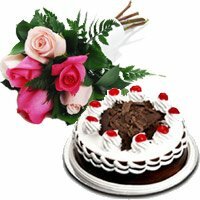 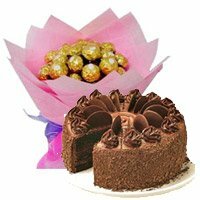 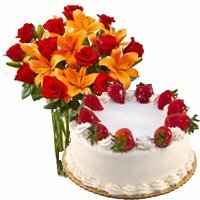 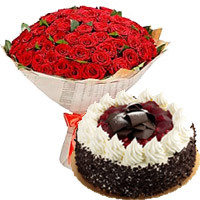 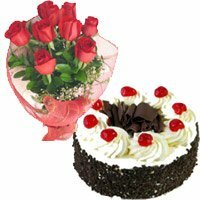 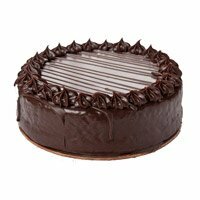 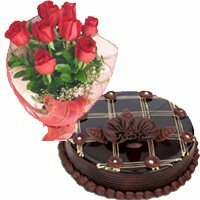 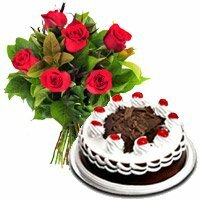 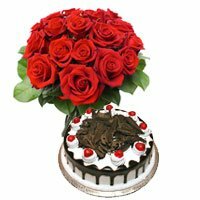 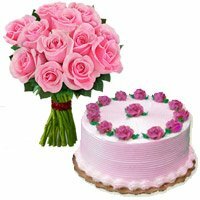 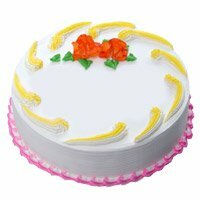 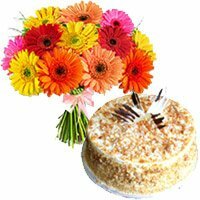 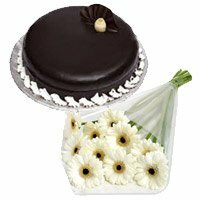 Cakes Delivery in India Make this Rakhi a day to remember with Fresh and yummy Cakes from Bloom N Bud with Same Day Delivery. 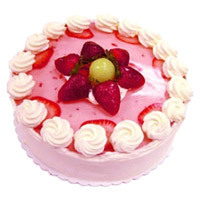 Who does not love cakes, that too when it has a delicious creamy texture and wonderful icing. 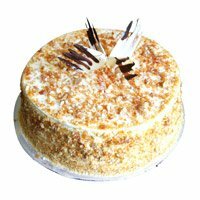 Earlier cakes where thought to be only gifted and eaten during birthdays but with changing times things are becoming different. 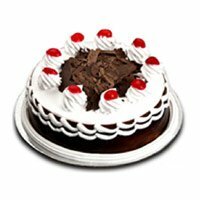 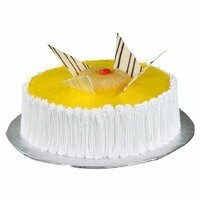 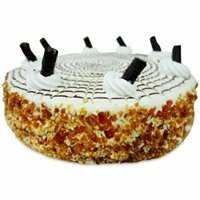 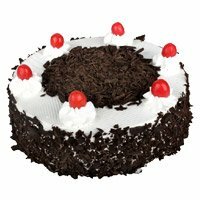 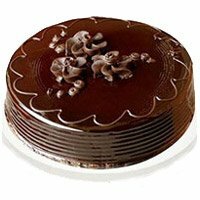 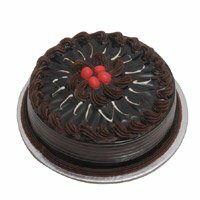 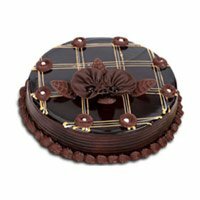 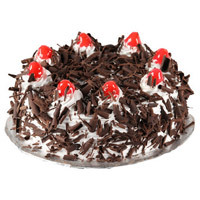 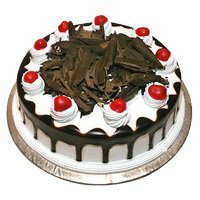 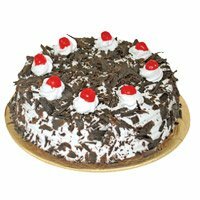 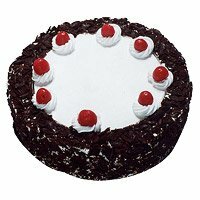 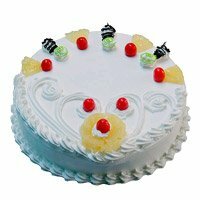 Now, when you order for an online Rakhi gift for your brother, check out the wide range of fresh cakes that we offer and Send Cakes to India. 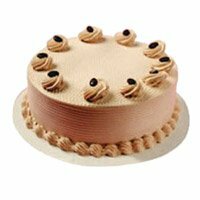 Each one is made from high quality ingredients and comes from well known bakery. 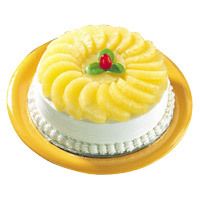 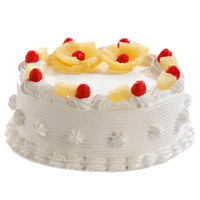 We offer, chocolate, vanilla, strawberry, pineapple, butter scotch and more. 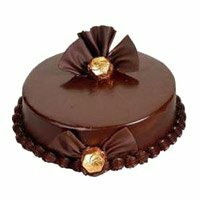 There are cakes of different shapes, sizes and ranges. 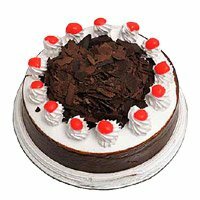 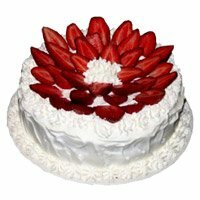 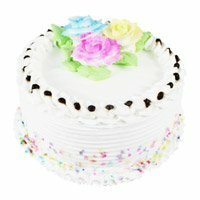 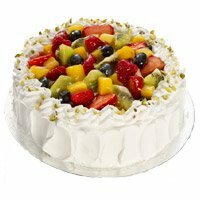 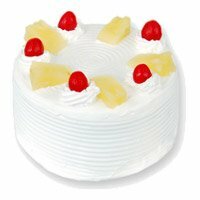 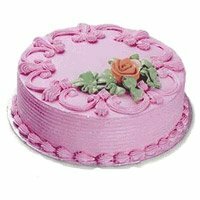 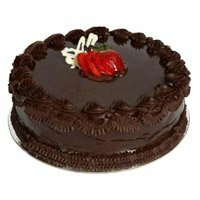 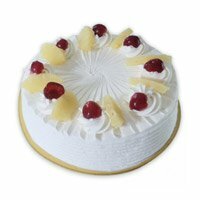 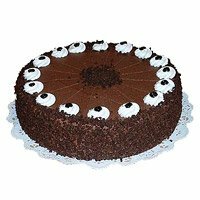 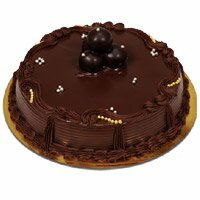 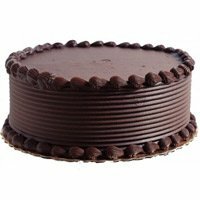 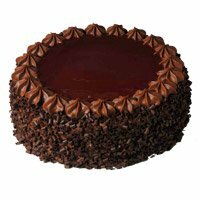 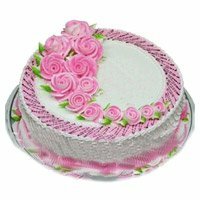 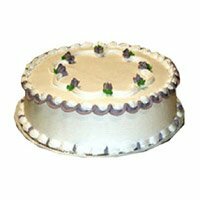 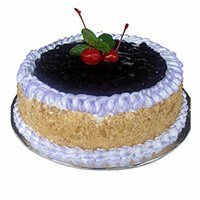 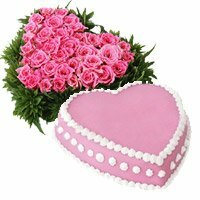 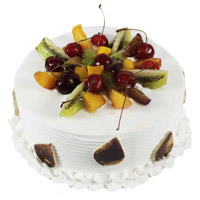 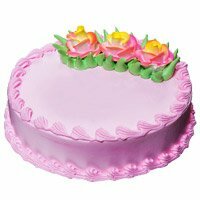 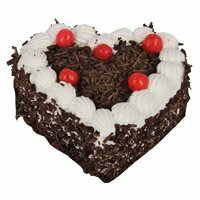 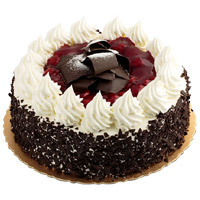 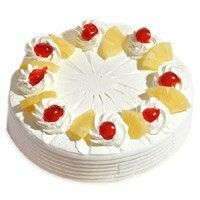 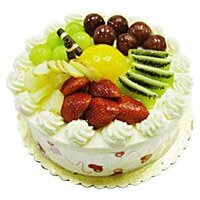 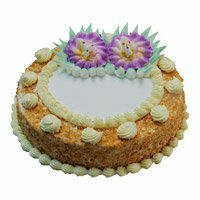 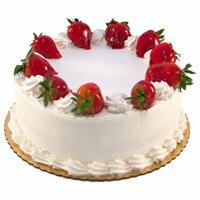 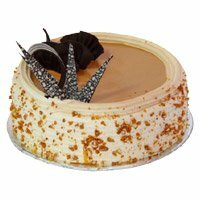 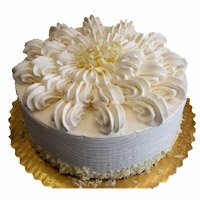 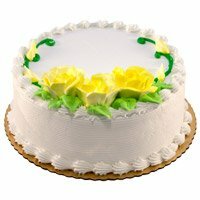 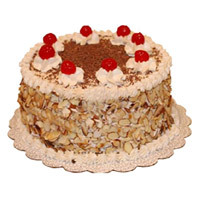 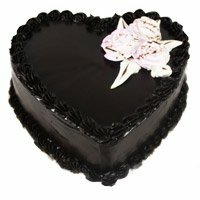 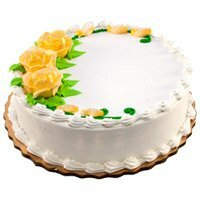 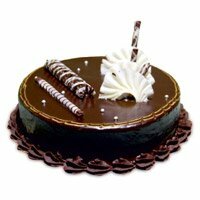 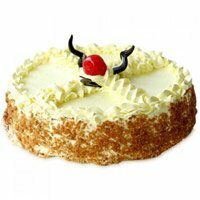 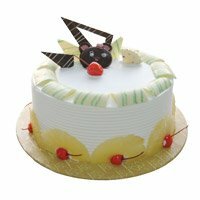 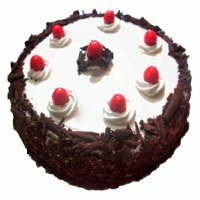 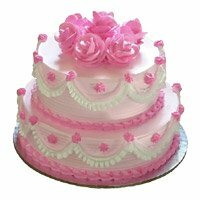 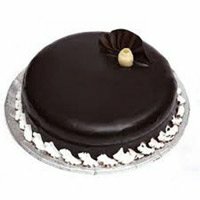 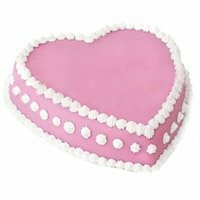 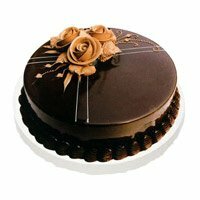 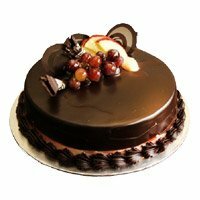 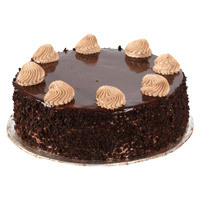 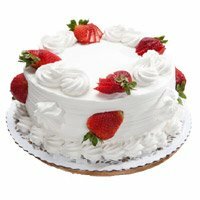 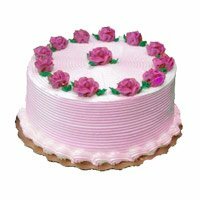 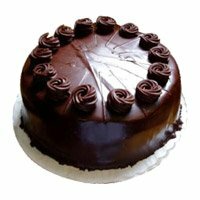 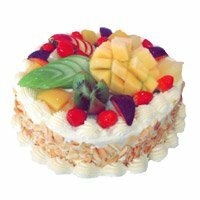 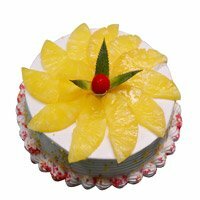 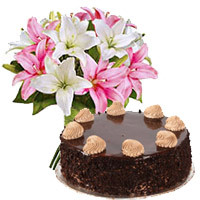 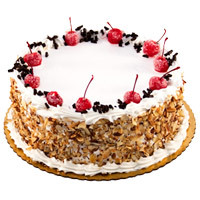 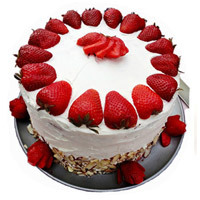 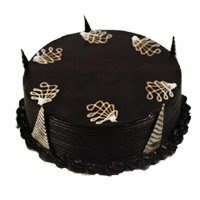 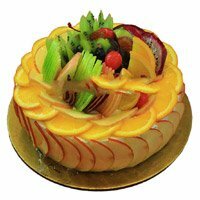 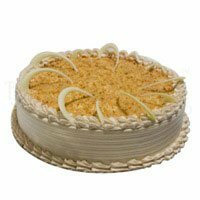 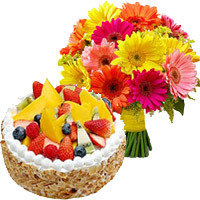 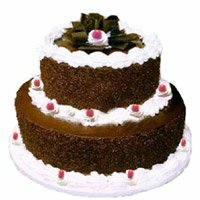 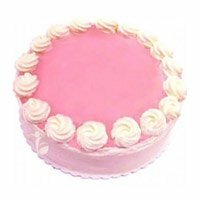 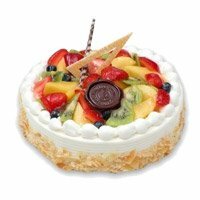 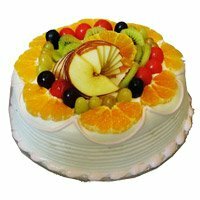 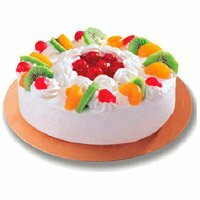 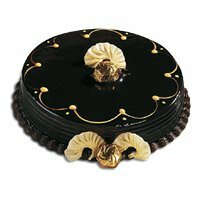 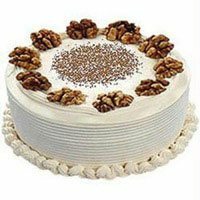 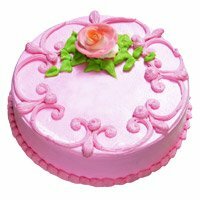 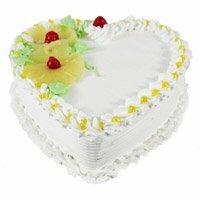 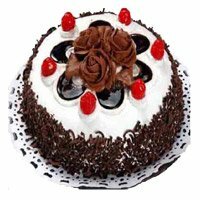 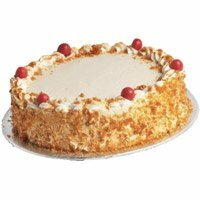 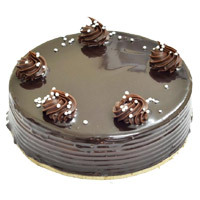 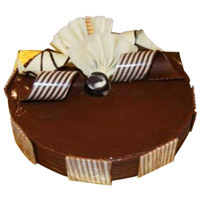 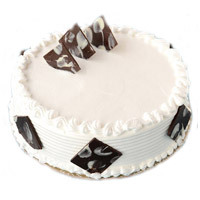 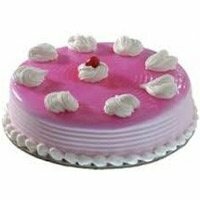 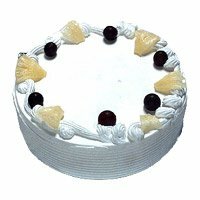 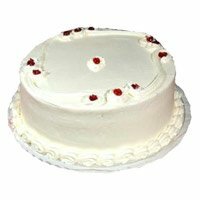 For the vegetarians we have eggless cakes to India and Cake Delivery in India. 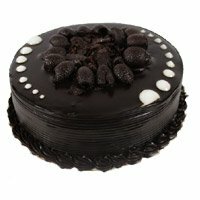 There is something for everyone and each one is special in its own way! 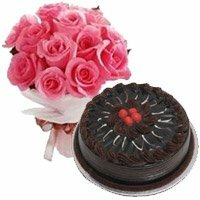 The best part is that each cake comes with a free rakhi and your brother is surely going to love this surprise gift. 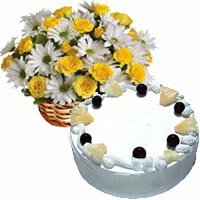 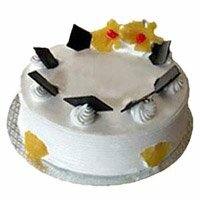 Cakes in a way are great to send across on rakhi as they can be shared by everyone making the event sweeter and more memorable. 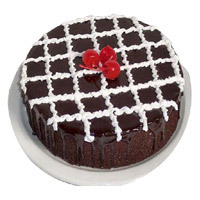 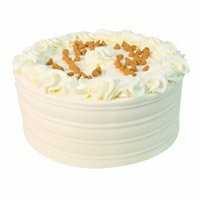 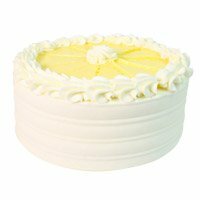 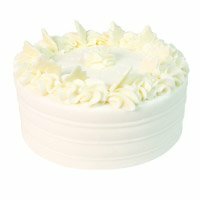 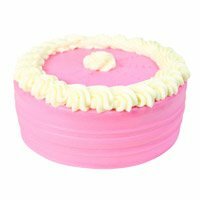 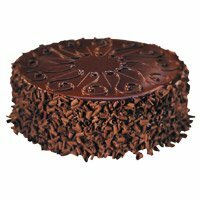 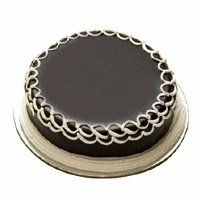 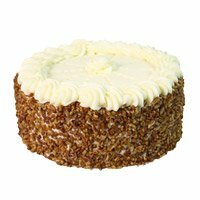 choose from the round or square cakes that come in 500 gm and 1 kg options. 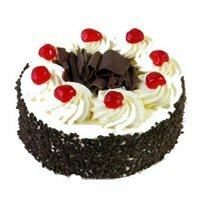 Send Rakhi Cakes to India. 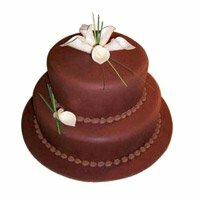 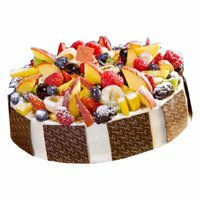 If you want to include a wider variety, two or more cakes of different flavor could be the perfect option. 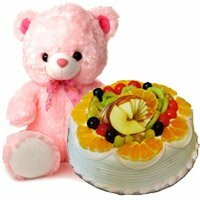 Bloom N Bud helps to decide the perfect Rakhi gifts for your brother and sister. 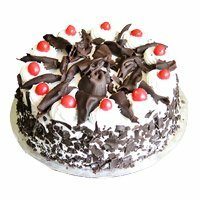 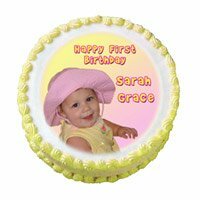 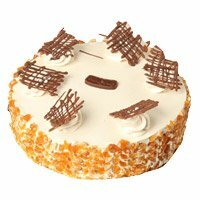 We Deliver Cakes fresh to you, Same Day Delivery of Cakes is available. 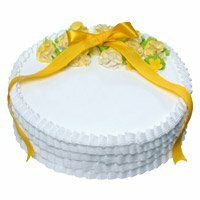 Serving our customers with quality product on time is our main priority. 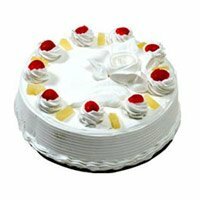 We offer our services 24x7 almost anywhere in India.